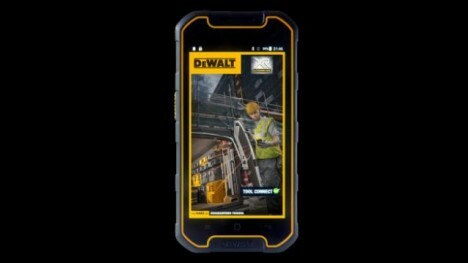 DeWalt is tackling a new kind of household tool with its new MD501, the first smartphone to bear its name, which combines a rugged aesthetic with functional durability. 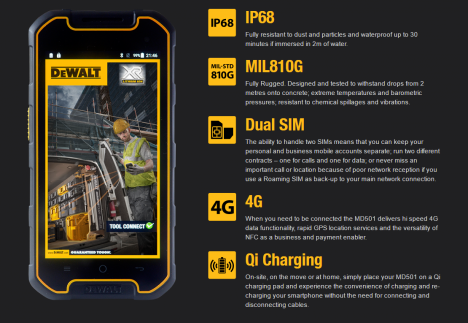 This phone can survive just about anything, including being tossed in a barrel of water for a half an hour, a drop from head height to a concrete surface below and temperatures down to negative 20 (and up to positive 60) centigrade. 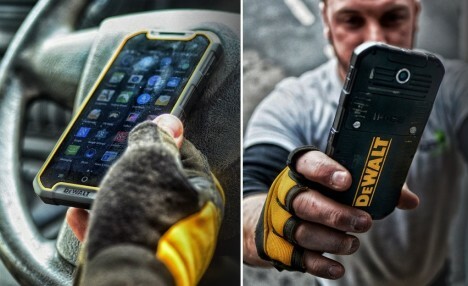 Part of the appeal, at least for those legitimately employing one of these gadgets on a work site, is that it remains easy to operate the touchscreen even with gloves on. 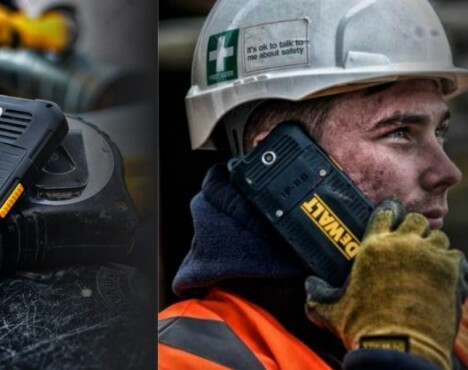 Other features include: a 13-megapixel camera, 1.3GHz processor with 2GB of RAM, 5-inch 720p display, 3,950mAh battery, Qi wireless charging, and Android 5.1 Lollipop and an amplified loudspeaker for clearer speakerphone calls at noisy job sites. 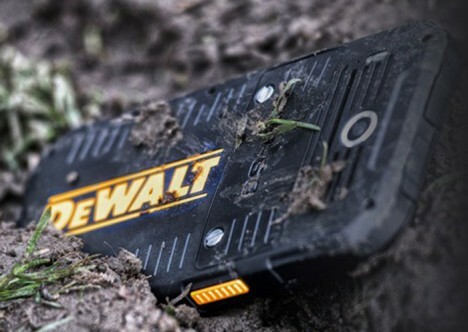 When it becomes available for purchase, it is priced to land (without breaking) somewhere in the $500 to $600 range, competitive given all it has to offer.